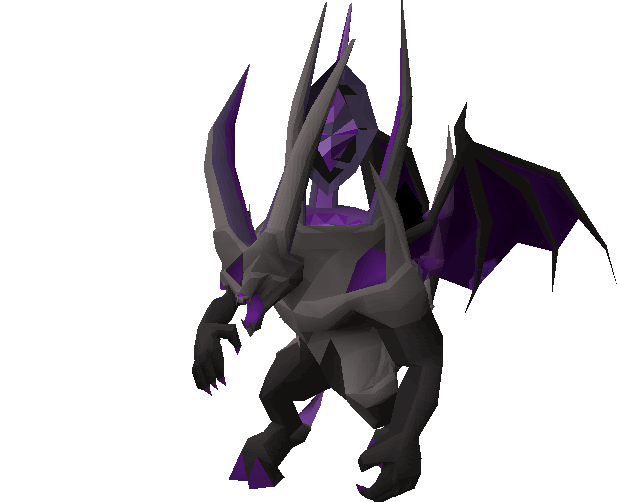 The Skotizo boss has been added in-game, it spawns every hour at :30 (Jad at :00). It uses 3 attack styles, Melee, Magic Balls and Remove Prayer effect. 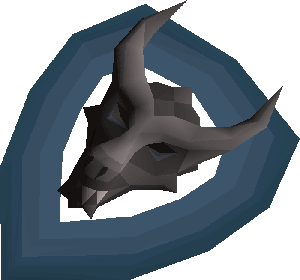 It will always spawn in single zones but will attack all players in range and everyone can attack him, he will also automatically skull everyone that does attack him. 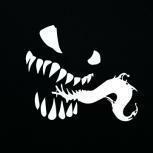 The most damage receives an item from the drop table while others receive a drop based on their Damage done. The Ancient Wyverin shield is a strong defensive and offensive shield for magic, it provides defensive stats similar to those of a Dragonfire Shield! It also has a special attack like the Dragonfire Shield. 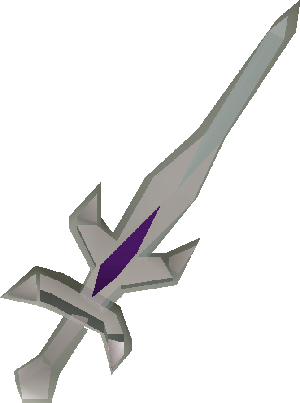 The Abyssal Dagger is a very powerful dagger and has a neat special attack, the special attack is similar to the Dragon dagger and increases your accuracy by 25% but reduces your damage by 15%, you'll also either hit both hits or two zeros. The Abyssal Bluedgeon is a two-handed crush weapon and is very good! It has a decent special attack which increases the damage dealt by 0.5% for every prayer point that you're missing, consuming 50% special energy. The Arclight is now dropped by the Skotizo boss, it really doesn't have any good uses apart from having 70% increase in damage and accuracy vs Skotizo Boss. The Dragonfire shield now has the correct special attack where your shield charges before casting the dragonfire blast, it works as an individual attack, and you can start a fight with it! 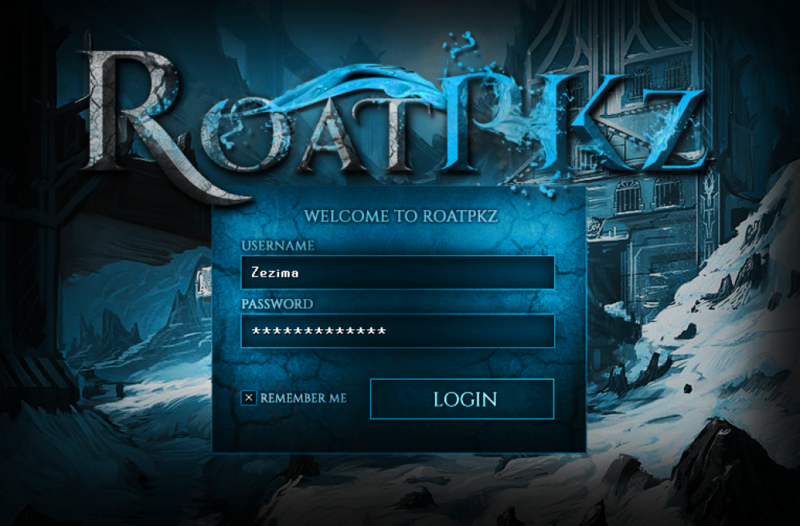 The Client background has been refreshed with a new picture, I'll try to change them every now and then! - Client zooming has been improved, you can now zoom in and out further. Quality updates, heading in the right direction. Keep up the momentum! Decent where can we use the bludgeon tho? Gretar the GOAT. Good updates. 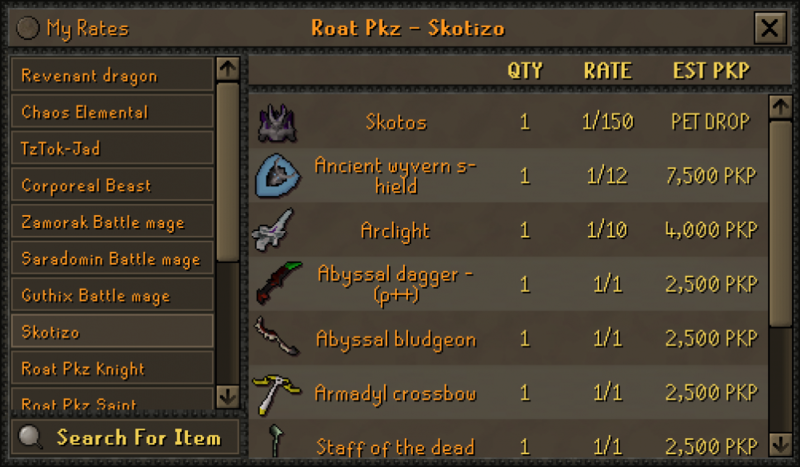 dope update but why no skotizo locations revealed ? We will make a guide/release locations in a week, until then, you will have to find for yourselves! Good updates Gretar, loving the consistency. keep the constant coming updates and listening to community and I guarantee you we can take over the top pk server as far as players like it used to be!! KEEP PUMPING THEM UPDATES AND CONTENT OUT EVEN IF YOU DONT FEEL LIKE IT. HARD WORK PAYS OFF! WERE NOT AS FAR BEHIND AS FAR AS NEW OSRS CONTENT YET. CATCHING UP. EXCITED OT TRY ALL NEW CONTENT. Mans said "singles boss in 3 days" and he delivered. Very nice g.
Can't wait to use bludgeon @ Revs. 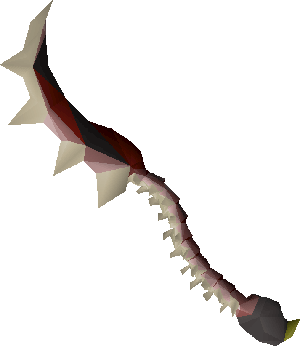 Pretty cool, abyssal dagger should be buffed to 25% spec though I know it’s supposed to be 50 but it’s pretty awful sometimes.